White Orchid is ready for you to smell the winnings! 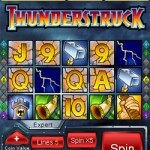 Get your green thumbs rolling with this fantastic slot machine mobile app. 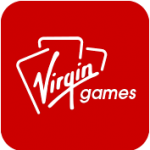 Click here to play White Orchid at Virgin Casino. 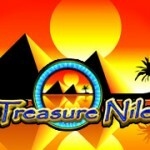 People residing in other countries then UK, click here for slot machine apps accepting players from Europe, Canada or Australia for example. 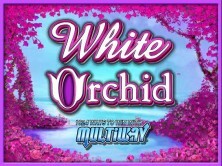 White Orchid is a radical mobile slot app that features a 20 reel, 40 pay lines configuration with an exciting twist. For an additional wager, players can reap the benefits of the MultiWay Xtra™ payout! This allows for you to have up to 1024 ways to win, with the MultiWay Xtra™ awards. To win this way, match symbols in any position in four or more adjoining columns, starting with the column most to your left. If you have more than one matching symbol in the same column set, that will multiply your award amount. The best part of the MultiWay Xtra™ awards is that they pay on top of any pay line wins that you have! 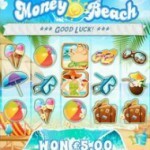 This slot app has brings beautiful, rich colors to your mobile screen and enticing symbols that you will love. 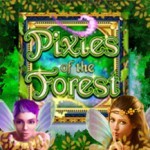 Look for the vibrant Butterflies, Frogs, and of course, the treasured White Orchid symbols that will trigger the White Falls Free Spins Bonus reward if two or more are displayed. To play White Orchid, all you need to do is select the number of active pay lines you wish to play and click on whether you would like to activated the 1024 pay line possibility with MultiWay Xtra™. The right-hand arrow has the plus sign and will increase the amount of pay lines played. The left-hand arrow is the one with the minus sign and will decrease the amount of pay lines you wish to play. To activate the MultiWay Xtra™ pay line, you must choose the 40 pay line option. After you place your pay lines and your bet, click PLAY to start the action!